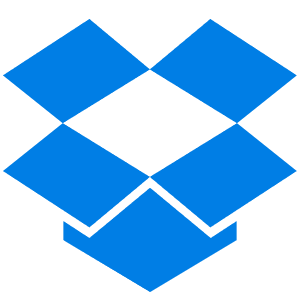 When teams communicate effectively, they do better work. 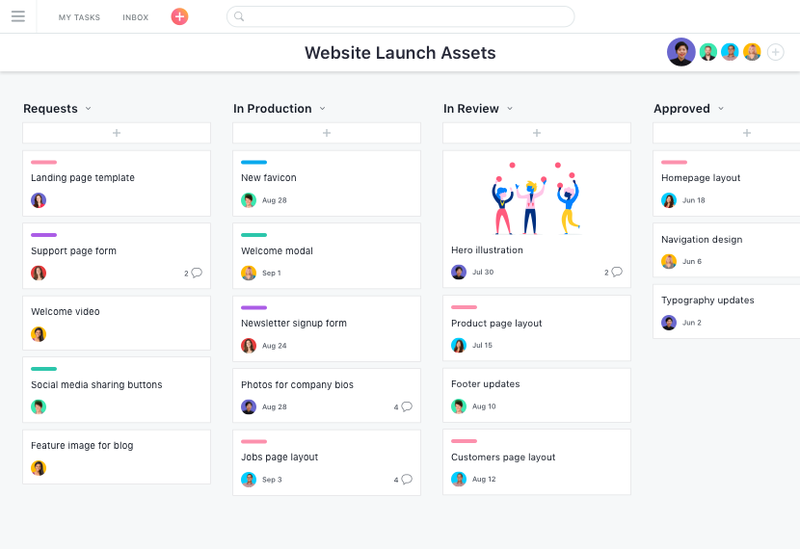 A tool like Asana lets you manage your team&apos;s work to communicate the right information at the right time. Keeping everyone on the same page is a lot of work. Especially if you use different tools to communicate. Action items, information, and feedback get scattered, and no one&apos;s sure what&apos;s going on or what to work on. 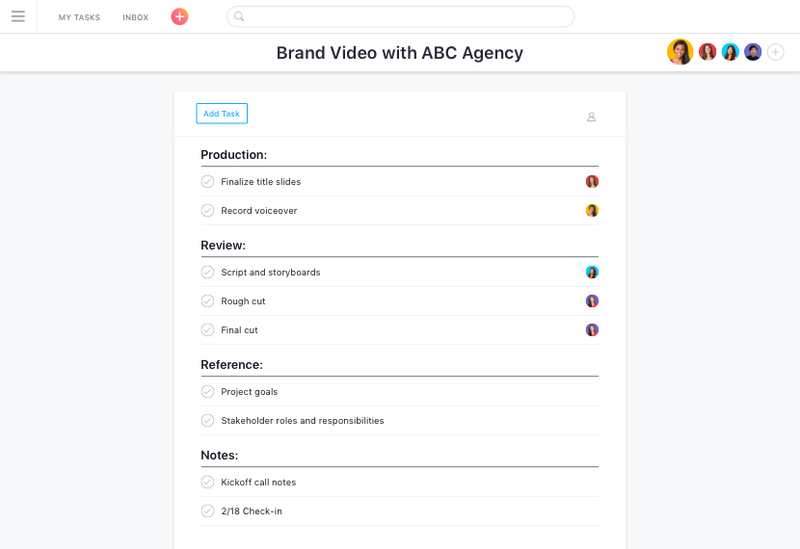 Asana helps you meet deadlines and reach goals—by making sure everyone knows who&apos;s responsible for what, when tasks are due, and where work stands. 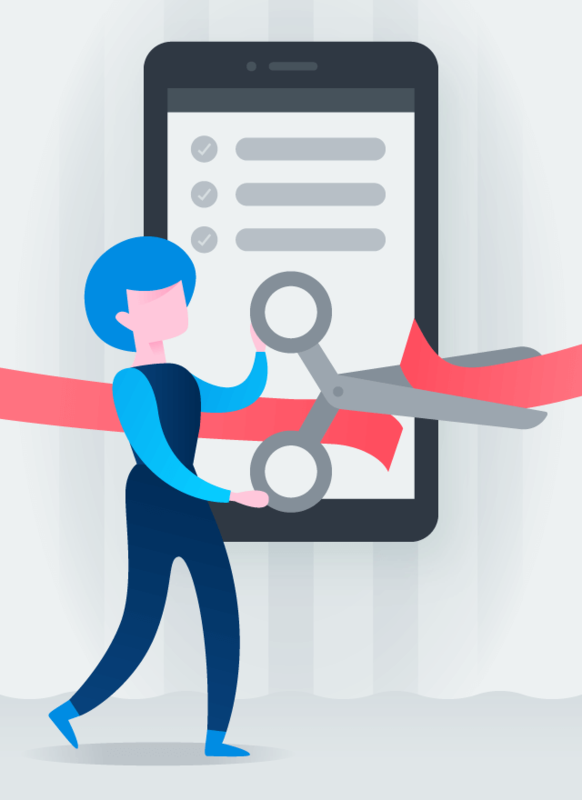 Eliminate communication and information silos, and prevent teammates from duplicating work, by using one tool to manage projects, tasks, and files. 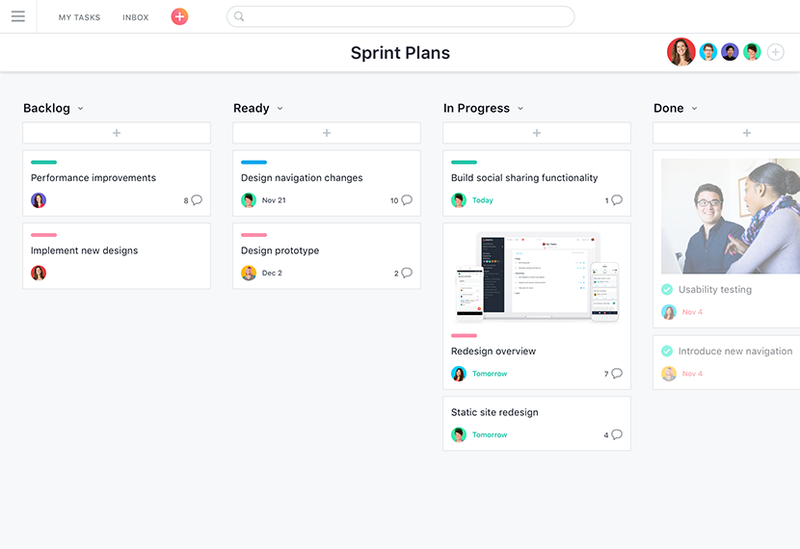 With Asana you can map out every step of your plans, and give your team a clear path from kickoff to the goal. 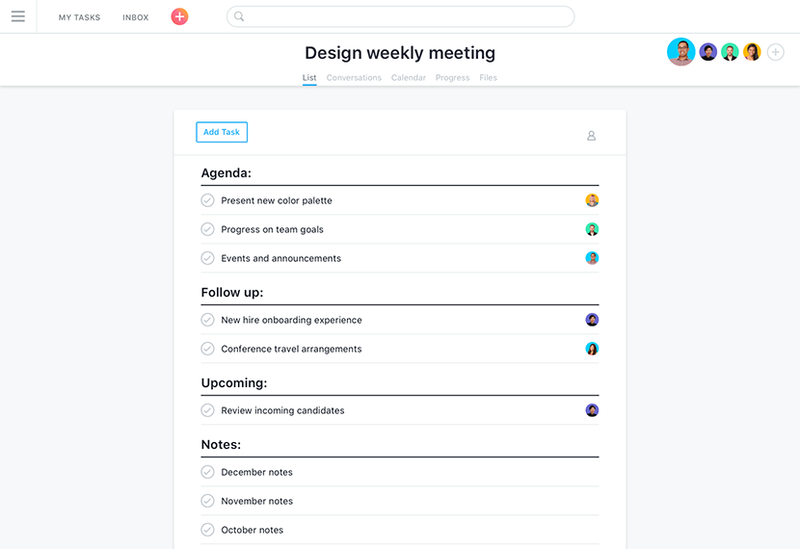 Discuss ideas, leave comments, attach files, even link to related tasks and projects all in one place—where your work lives. 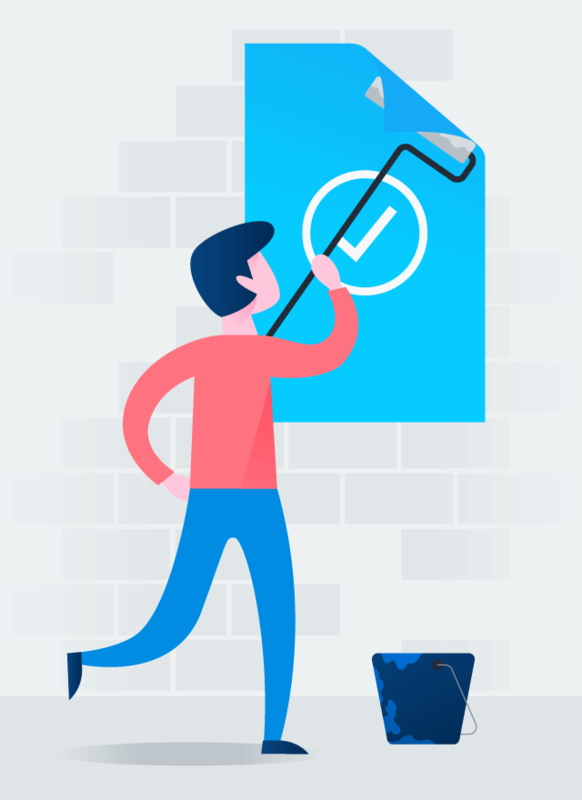 Plan agendas, take notes, and organize it all in your project, so everyone knows what to expect and leaves with clear next steps. 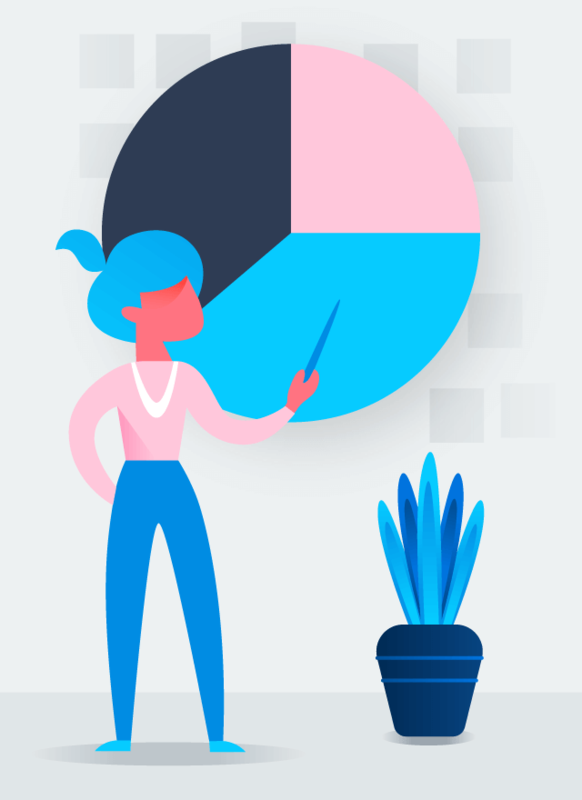 Make sure your team gets information from one source. 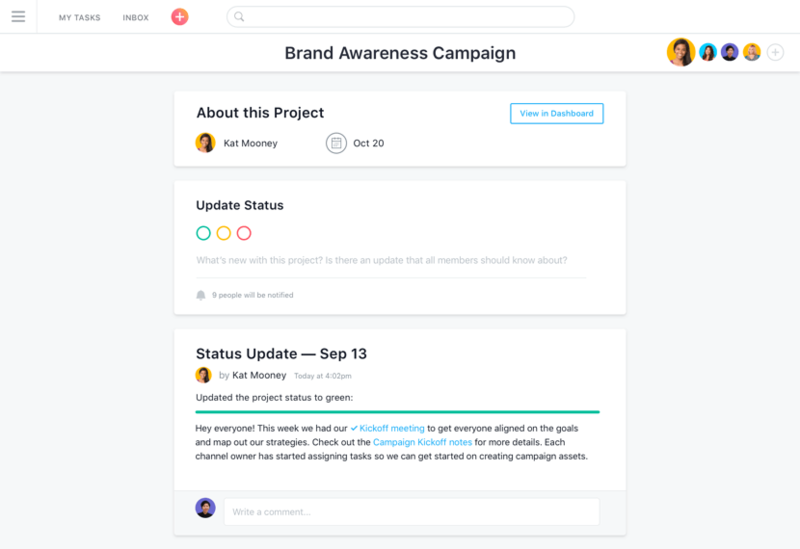 Use Asana to share status updates, announcements, goals, and more. 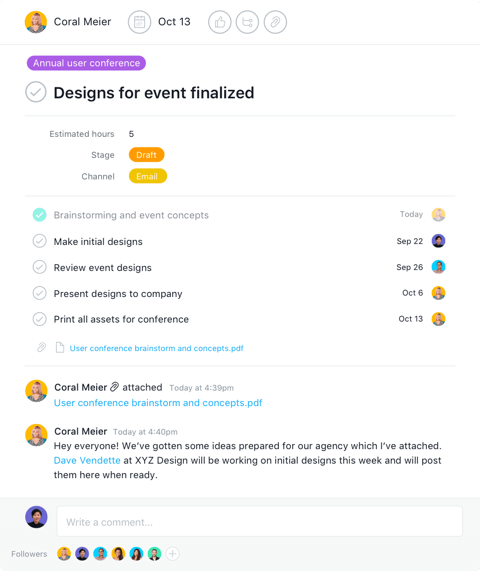 Support all the different ways your team likes to communicate, and turn conversations into action. 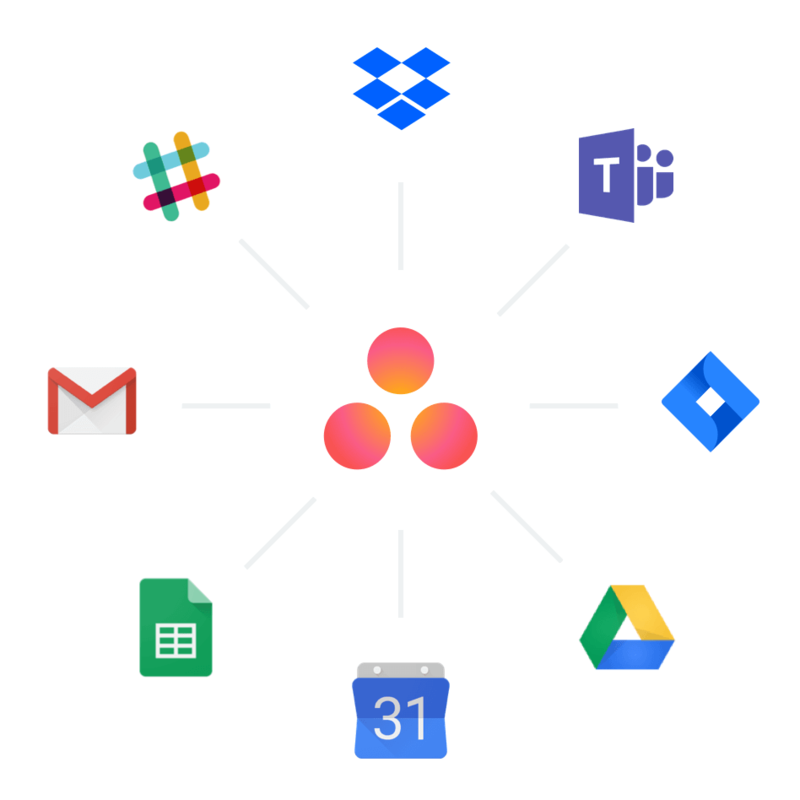 Connect the tools you use every day, like Gmail and Slack, with Asana and create a central place to keep all your team&apos;s work organized. 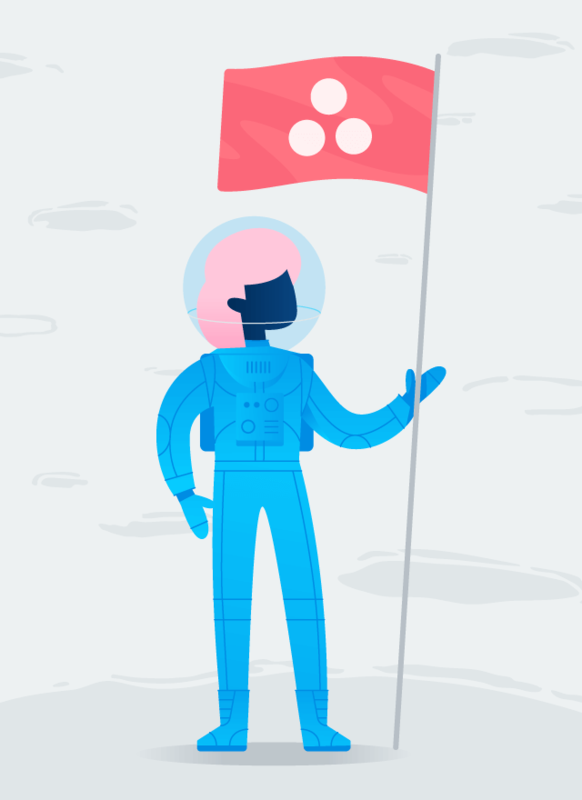 Communicate clearly about work with Asana.